With the increasing purchasing power of the consumer Slip Lid Cans act as an extremely attractive secondary packaging to the pouch or even direct packaging of gift items like watches, chocolates etc. to enhance the value of the product by giving it a premium look. With the thrust of FMCG's to create differentiation in the market Slip Lid Can becomes a natural choice. It not only provides better aesthetics but also convenience to open and close. No need for the housewives to buy additional jars and the most important environment friendly and recyclable. 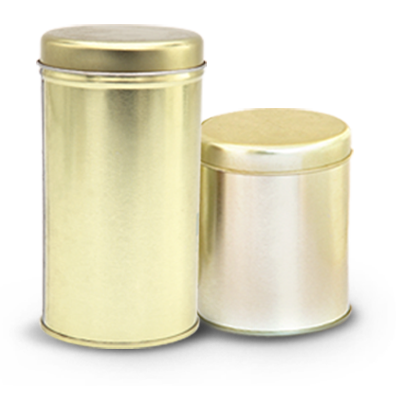 Slip lid cans are used for watches, t-shirt, tea, chocolates, coffee etc.